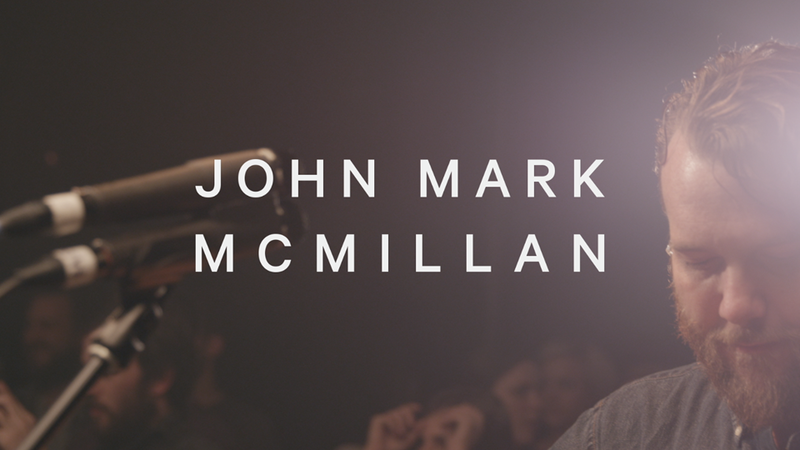 Just a few days ago John Mark Mcmillan released his first single, “Future / Past” from his upcoming independent release, “Borderland”. 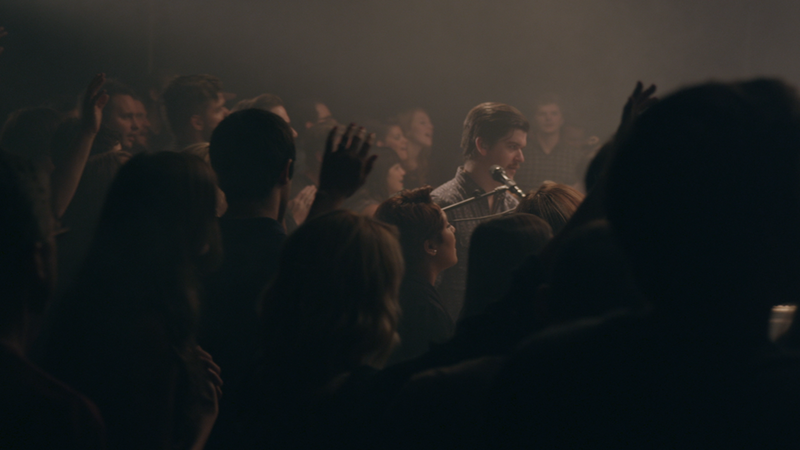 I collaborated with the Calnin Bros to shoot a live performance video that premieres today on Relevant TV in conjunction with the Itunes single release. 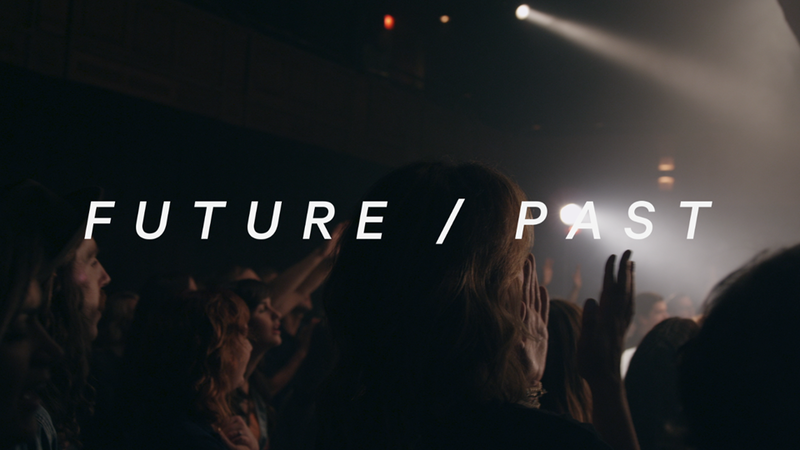 Please click here to view the live performance video of Future/Past. To view on Relevant TV click here. To purchase the track on Itunes please click here. 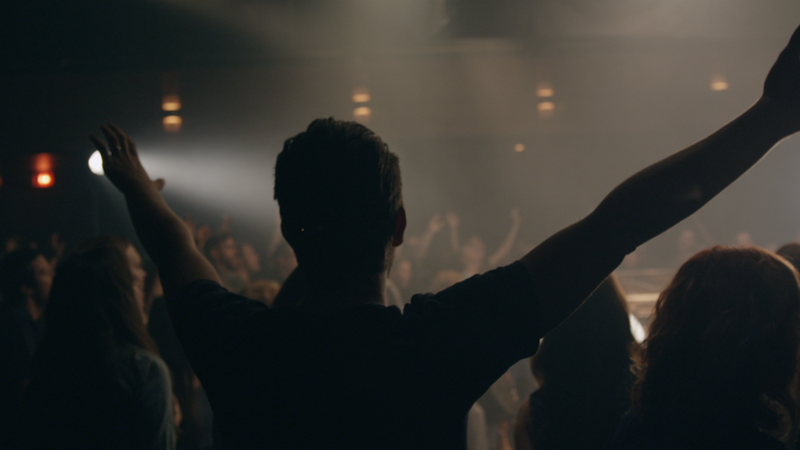 We shot this piece with two RED cameras using 24-70 zooms. 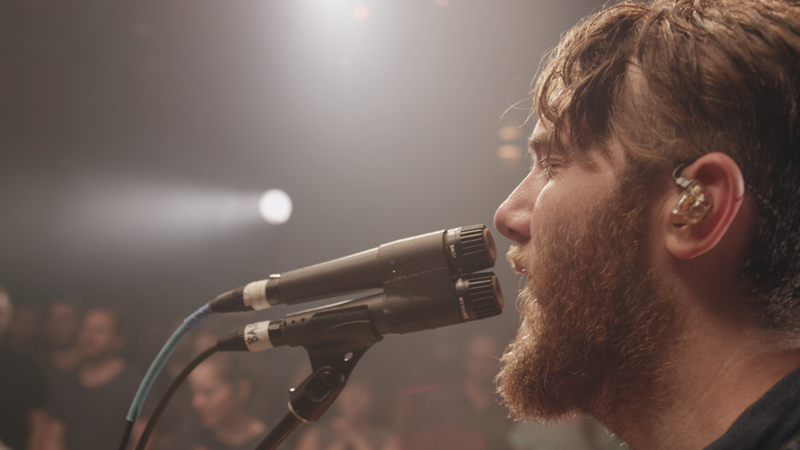 Some of the close ups of John Mark were shot using a 35mm 1.4 Zeiss ZF lens. For lighting we wanted a simple approach and with quick falloff into the crowd so that the sense of space was larger and to give it an intimate feel. Lighting Techinican | Rodney & Co.
Goodbye 2013! Hello 2014! The Year Of The Horse. Here’s a list of highlights from 2013. This year was full of surprises and I’m very thankful for all the opportunities and collaborations that happened throughout last year. 2014 is going to be awesome! - Seeing Hong Kong and volunteering in Thailand with Katie. - Finishing a 20 episode tv show in Seoul called Semipermanent. - Collaborating with the Calnin Bros stateside. - Beautiful Cambodia and seeing Angkor Wat for the first time. - Shooting my first feature (before 30! a past goal of mine) which is titled Finders Keepers: Stranger Than Fiction. - Katie and I finding a church that we attend in Seoul. - Traveling back to the southern U.S. for summer and seeing friends. - Losing my Iphone three times in Korea and having it returned back to me every time! - Australia! I lost my Iphone here for good. - Hugging a Koala Bear and hiking the Blue Mountains. - Meeting with other creatives in Seoul. - Visiting Fiji with the HUMAN crew. - Experiencing more of Korea through a food documentary project I’m currently working on. - Feeling like Seoul is becoming Katie and I’s home. - Long chat with cinematographer Stephen Murphy in London. - Seeing family, friends, and Moses over Christmas 2013. - Regular excercise (Production is a physical job… I’d like to do this for a long time). - New Reel in 2014. - Communicate goals and aspirations more. - Be “present” more with family and friends.